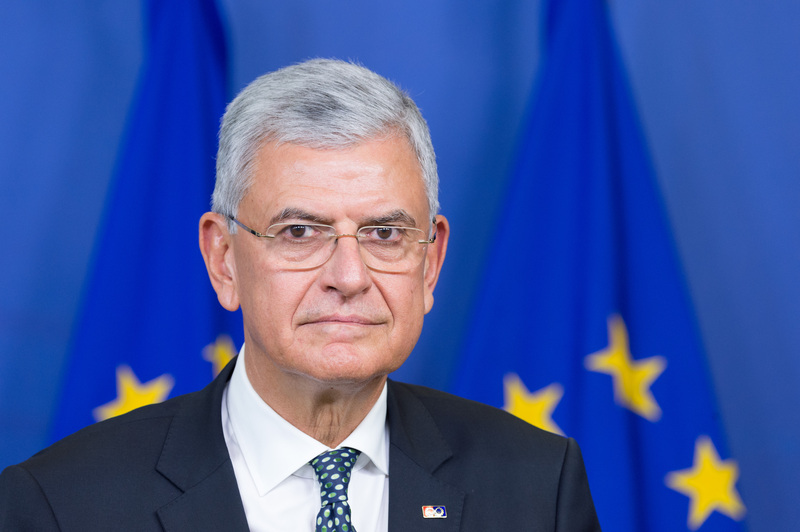 Seven EU countries wrote to the European Commission, asking for the Nord Stream 2 pipeline project to be stopped. 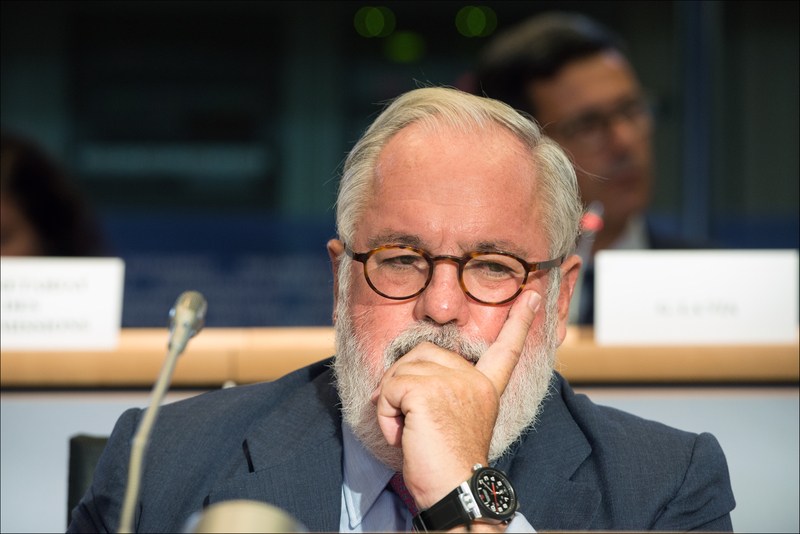 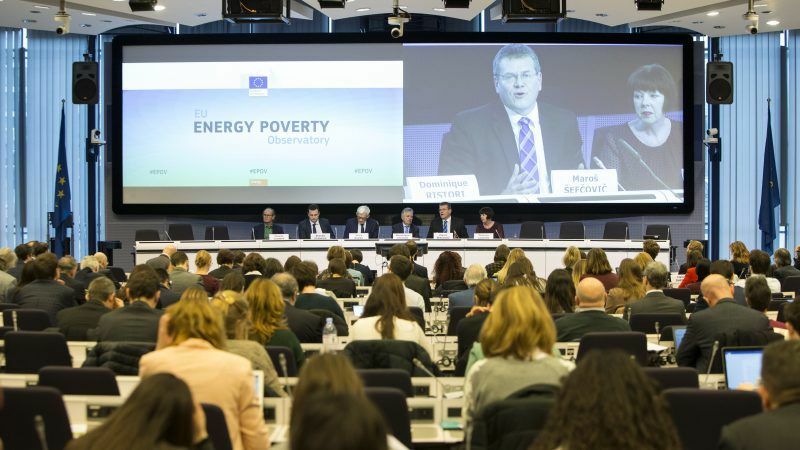 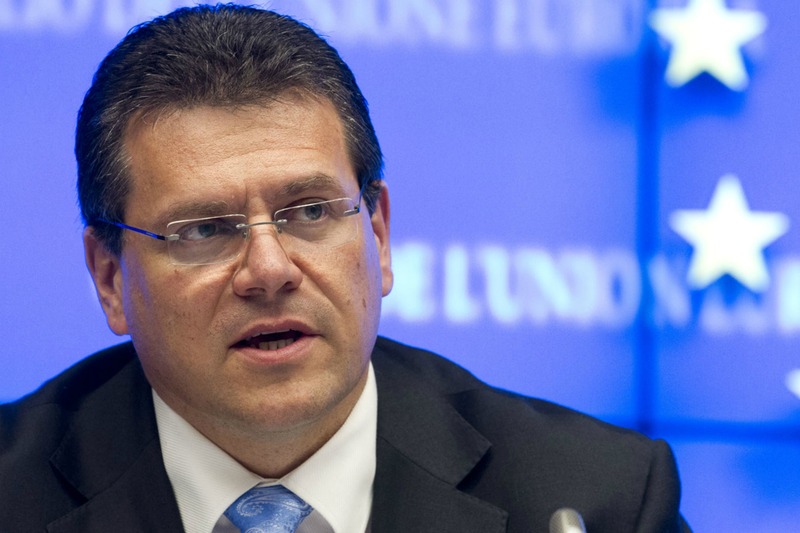 The entire College of Commissioners will prepare the response, Maroš Šef?ovi?, Vice-President of the European Commission for Energy Union, told EURACTIV in an exclusive interview. 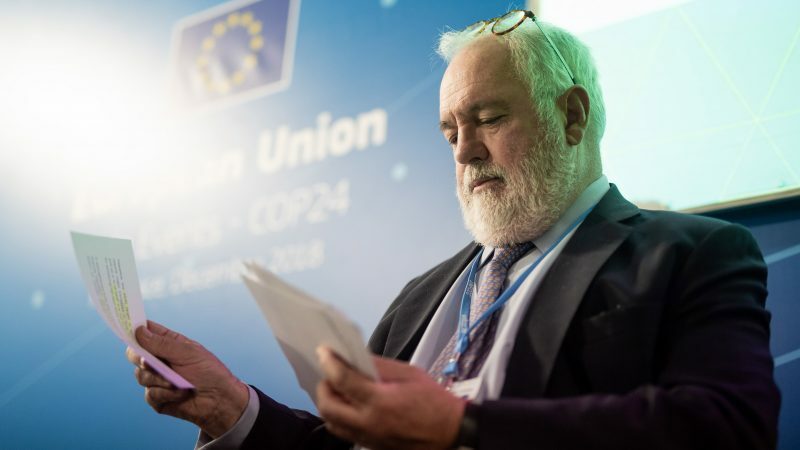 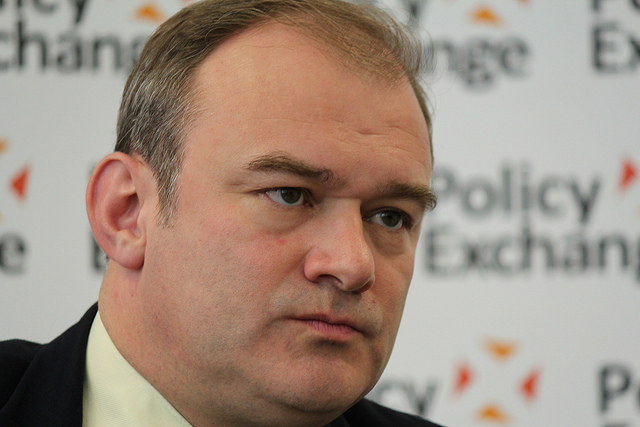 The deal struck by EU leaders on the 2030 Climate and Energy Framework showed the UK can win in Europe, despite the controversy over the 2.1 billion top-up to EU budget contributions, says Ed Davey, who also welcomed the controversial appointment of Miguel Cañete, criticised for his links to oil industry, as Climate Commissioner.